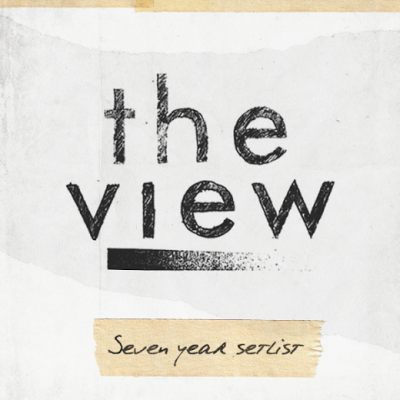 A Pessimist Is Never Disappointed: Play New Song From The View Here! 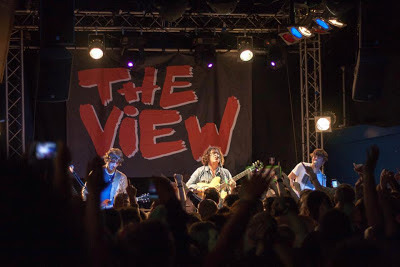 Play New Song From The View Here! Scotland's The View are back. After last year's Cheeky For A Reason, the band is prepping a sort of "greatest hits" called Seven Year Setlist. For now, play the new single "Standard" below.